Supreme Now Worth $1 Billion? 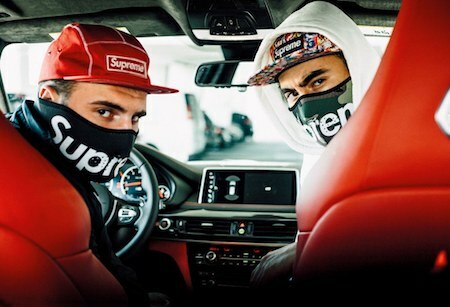 Thanks to a $500 million investment in Supreme by The Carlyle Group, the street wear brand now has a reported valuation of $1.1 Billion, according to a story on Women’s Wear Daily. The Carlyle Group is a massive “global alternative capital” company with their fingers in all manner of businesses, including action watch company Nixon. (click here for the list). As for founder James Jebbia, well he’s been very . . . businesslike about the deal, according to a story on BusinessOfFashion. Not sure if having $500 million more is exactly doing what’s they’ve always done, but Jebbia might as well give it a try, huh? We’ve never understood the East Coast streetwear fashion thing. Growing up in the infinite expanse of the West, we never felt the crush of tight urban spaces or came face to face with the idea that anything was in scarce supply. East Coast kids don’t have that luxury. 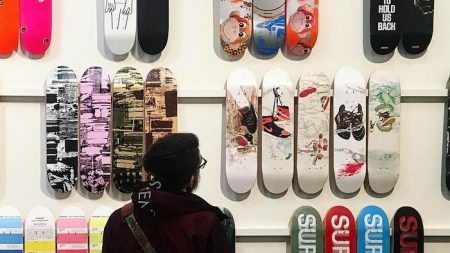 Many things are scarce in New York City and that may be why brands like Supreme are able to monopolize style and make kids believe that a product is worth hundreds of dollars more than another simply because it is difficult to get. As Supreme met the Internet it became more important for them to make their highly coveted, limited supply fashion items available online when their product drops. 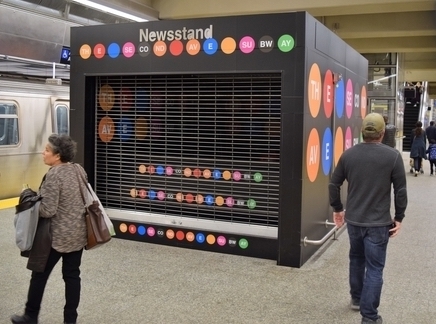 Which is nice because not everyone can camp out on Lafayette St. each week to grab the latest before it’s gone. Problem is, it’s just as tough to get an order in as it is to get in line. Two Florida computer kids noticed how hard this was and they created a bot (The Supreme Saint) that (for a price) will dive in on the Supreme website and buy up product for customers in a matter of seconds, according to a story in Wired Magazine. The breakthrough came within a couple of months, when Supreme released a version of Nike’s Air Jordan 5 sneakers. The shoes were offered in three color options, what sneaker fans call colorways: white, black, and desert camo. That day Matt and Chris charged $100 for each pair a customer wanted to buy. One of the colors received around 200 orders, making the duo roughly $20,000 in five seconds. Chris and Matt won’t say how much they make from their bot, the Supreme Saint, but they’ve formed an LLC. Nice to know it’s still possible to jump in on street fashion and siphon off a little cash on the side. Then again, how exclusive is this stuff if anyone willing to spend a little extra can get it whenever they want? And what will the future hold now that Supreme is clamping down on bots in general? Click the link for the rest of the story. 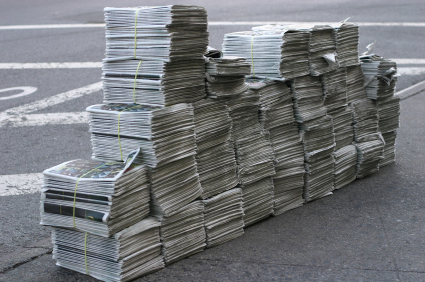 Supreme gets the big, old media treatment with a profile by the New York Times‘ Alex Williams. Sure, it’s full of many of the normal comments regarding boutique skate shops. . . But the piece also gets in with the story behind James Jebbia, the brand he launched 18 years ago, and why it hasn’t been completely blown out into big box stores. And those stories are always good. Kids writer and Gummo writer/director Harmony Korine has designed some new skateboards for Supreme. 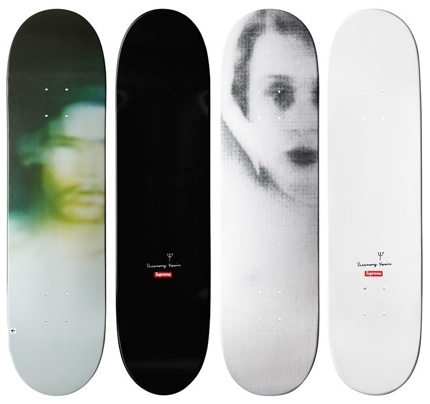 The decks, which features blurry, supernatural looking photos will arrive online and in Supreme stores on Thursday, October 6, 2011. She’s got an amazing voice and tickles the ivories like few women can, but we’ve never actually enjoyed looking at Lady Gaga. That may have changed with Terry Richardson photos of the Lady for Purple Magazine. Who knew that all she needed to look reasonably normal was a Supreme deck and some shades. Click the link for the rest. The Queensland Supreme Court ruled today (June 10, 2010) that when Billabong terminated its licensing agreement with Suzi Burke Suwenda’s company CV Bali Balance they did it correctly, according to a story in The Australian. CV Bali Balance, associated with Sydney-born businesswoman Suzi Burke Suwenda, has lodged a claim in a Bali court for about $168 million in damages from Billabong after the surfwear company cancelled a distribution licence in 2005. . . The action in a Denpasar court is current, but the Queensland Supreme Court ruling should have a big bearing on the case in Bali, with several of the legal actions there relating to the legality or otherwise of the termination of the distribution agreement. Even with the good news Billabong’s stock still dipped .11 percent yesterday. Suwenda, on the other hand still believes PT Bali Balance will prevail in their civil case in Indonesia, according to Goldcoast.com.au. Links? We got ’em. Not much more to say about it than that, right? Follow jump for a whole slew of links. We were planning on doing these super list news link updates on the weekly, but last month seemed a bit shorter and our slow typing fingers failed the task. 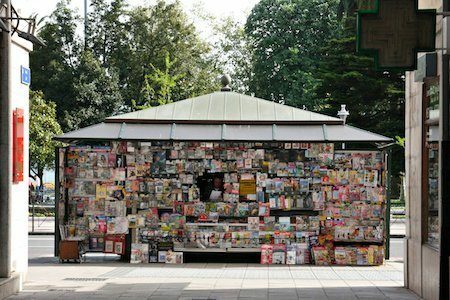 Take this as a catch up on all the news that caught our eye lately. we’ll attempt to do better moving forward. . . or not. Follow the jump for all the stories. Happy Friday.